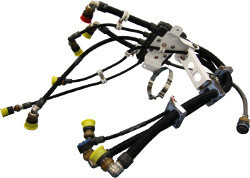 Interconnect Wire Harness and Cable Assemblies are the connectivity backbone of electronic systems. 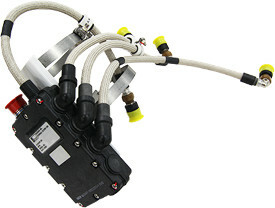 Fabricated in a factory setting, build-to-print wire harness assemblies enable the OEM manufacturer to reduce the time and expense of in situ interconnection of electronic devices used in complex air, sea, land and space applications. 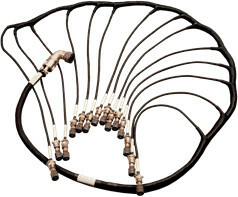 Glenair has been a go-to cable house for high-performance interconnect cable assemblies for more than 50 years. We specialize in delivering terminated, tested cable harnesses and assemblies with 100% reliability and quality control. 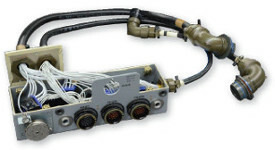 We offer complete, turnkey cable assembly services from design engineering to fabrication and test, and are qualified to all military and commercial aerospace standards.